The Indian Institute of Digital Art & Animation (IIDAA) is a unit of IIDAA Educational Trust and was founded in the year 2008. Since its inception, the institute aims to provide its students with the best infrastructure and best faculties for Art, Design, Animation, Photography and Motion Photography. IIDAA is considered as one of the finest institutes of Digital Art & Animation in Eastern India and is an ISO 9001:2008 certified institute in India. IIDAA is affiliated to West Bengal State Council of Technical Education, Government of West Bengal. It offers Diploma Programs & Full-Time Degree courses which are conducted through UGC Approved University. IIDAA Admissions are done on merit basis only. Below is the list of courses which are offered in IIDAA Kolkata under Diploma, Undergraduate and postgraduate categories along with eligibility. 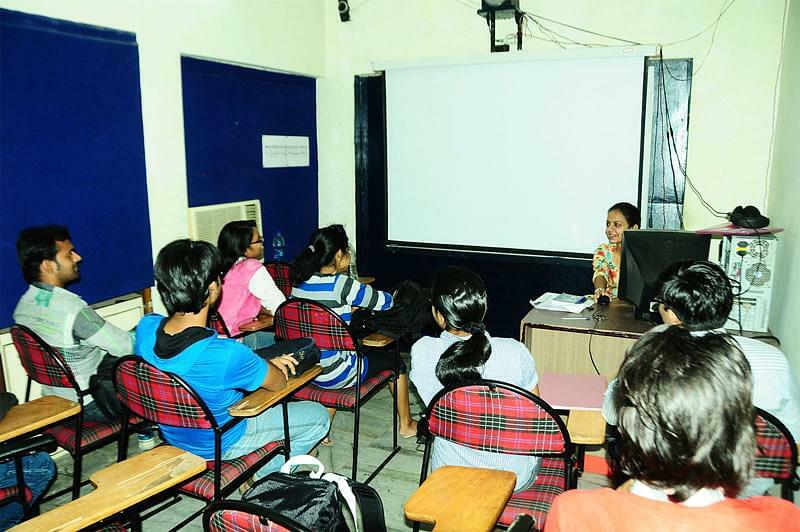 The IIDAA has a placement cell which facilitates the process of placement of students. The cell provides job opportunities along with collaborations with leading organizations and institutes. It also increases the chances of internship and training programs of students. The cell conducts all sorts of training, activities, and workshops to prepare their students for the placement process. It also provides the infra-structural facilities to conduct group discussions, tests and interviews Pre-Placement Talks are also conducted to prepare students mentally. Job offers, dates of interviews, selection of candidates etc. are announced through the Placement Cell. Some of the main recruiters are as following: Technicolor, Digitoonz, Prime focus, Rockstar, Lakshya digital, Qtel Comtech Ltd, Architect Games, Red Chillies VFX, Pixon Studios, Omega Photo Studio and a few more. 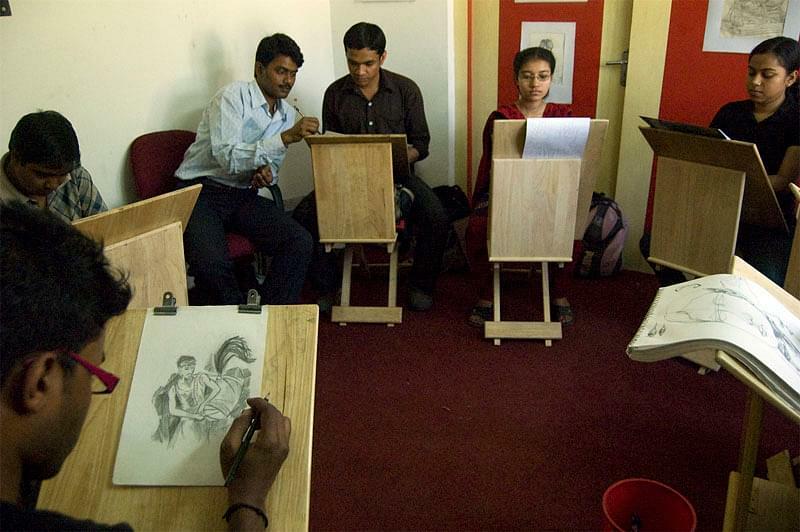 Why to Join Indian Institute of Digital Art & Animation? 1. First Government Recognized Institute: The Institute is the first one to get government approval in the field of Media and Animation. Also it is providing dual certification to degree students from state government university and West Bengal government. 2. Easy Bank Loan facility: Due to its government recognition, government as well as private bank consent to give loans to eligible students subject to certain terms and conditions. 3. 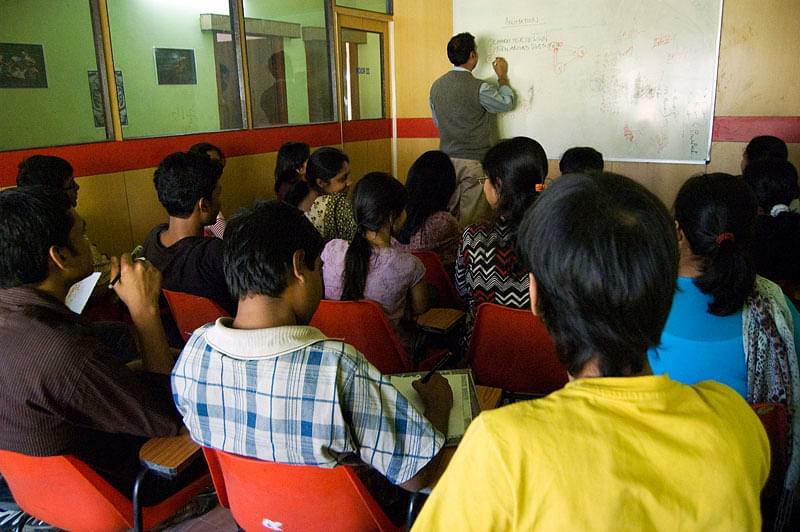 Free training session: Apart from 100% placement assistance, the institute provides 2 month training sessions to those students who couldn’t get recruited and prepare them for placements.